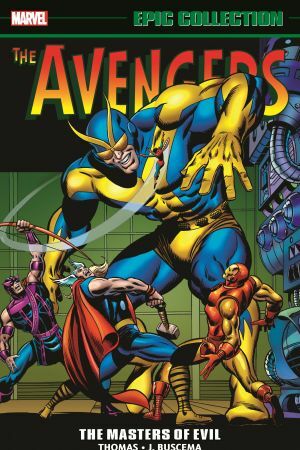 Earth's Mightiest Heroes are matched with two of comics' mightiest talents - Roy Thomas and John Buscema - for one of the greatest creative periods in Avengers history! 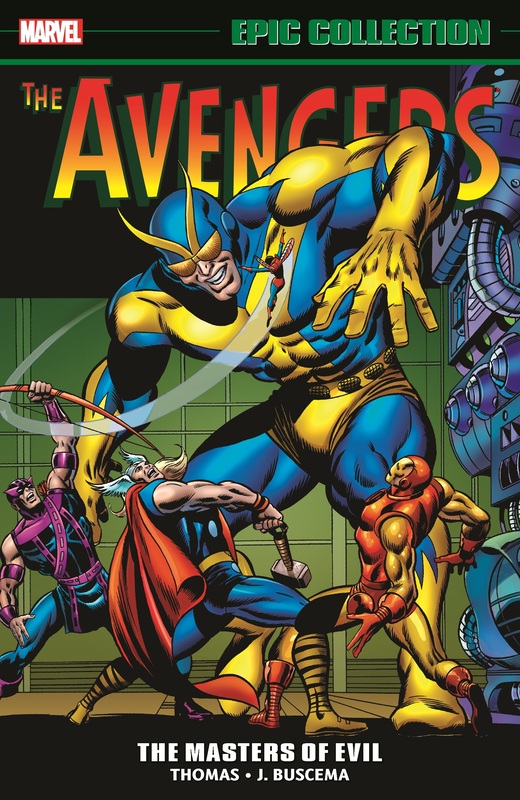 It's cover-to-cover watershed moments: Captain America mixes it up with the Russian Red Guardian, all-new Masters of Evil make the scene and the sinister Ultron debuts! 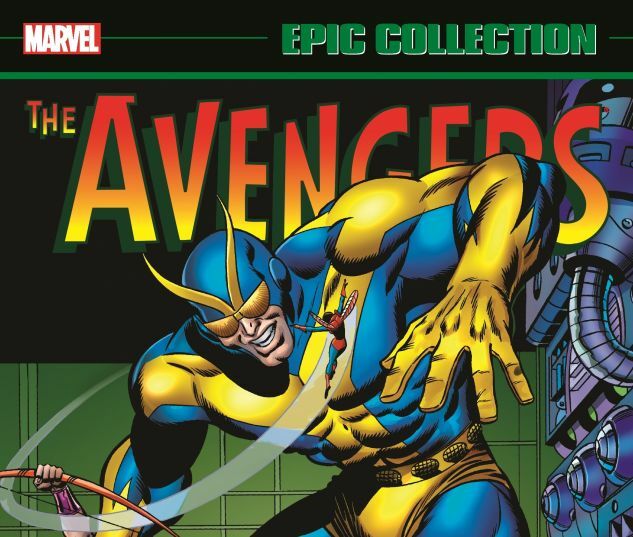 Collects Avengers (1963) #41-56, Annual (1967) #1-2; X-Men (1963) #45; material from Not Brand Echh (1967) #5, #8.